As good food and drink now even hold together body and soul, we offer a variety of farm products, which can be enjoyed in your apartment. 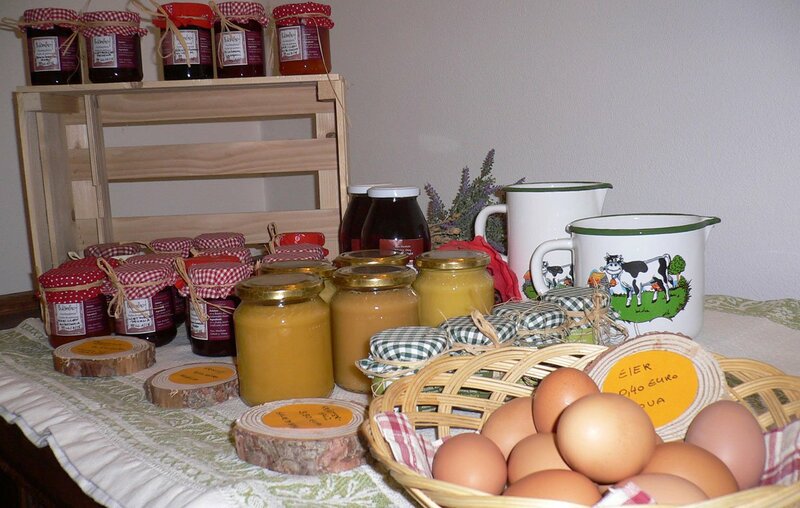 As farm products, we can offer fresh milk and eggs from our happy chickens, as well as herbal salts, various fruit spreads and currant and apple juice. 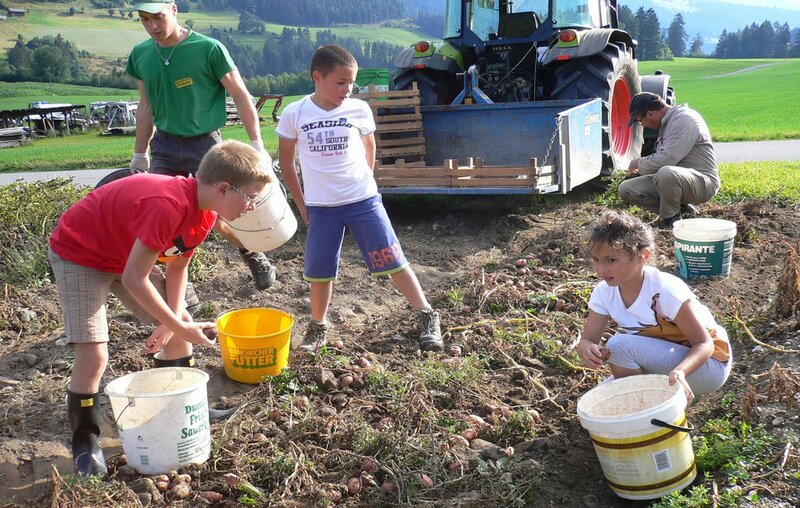 Which spreads can be obtained from our farm, by the way depends on the season. Because we only harvest fresh fruits for our farm products. The range of farm products is completed by syrups, honey, berries, fresh vegetables and potatoes (red and white), which have a particular delicious taste. So you do not even need to leave your holiday apartment to get the ingredients for a tasty meal. Even the buns for breakfast are directly delivered to your door. You just need to share in time your wishes, so we can buy fresh bread and rolls for you. We offer this service to you because we live and work with the idea of offering always a warm welcome. Therefore you can make at any time at the premises a barbecue and get from us fresh herbs from the garden for it.